Daniel’s strives to give what every man should have: at least one well-fitting suit in his closet. 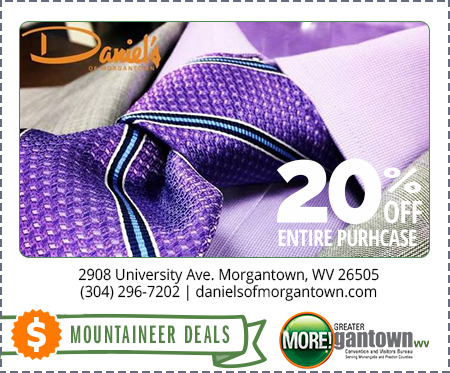 Daniel’s of Morgantown’s seasoned staff dress men well. They dress men well for events from your first date to your best friend’s wedding, and for all sizes and shapes of men, from the tallest and slenderest to those who may fudge the figures a bit. How does Daniel’s do it so well? 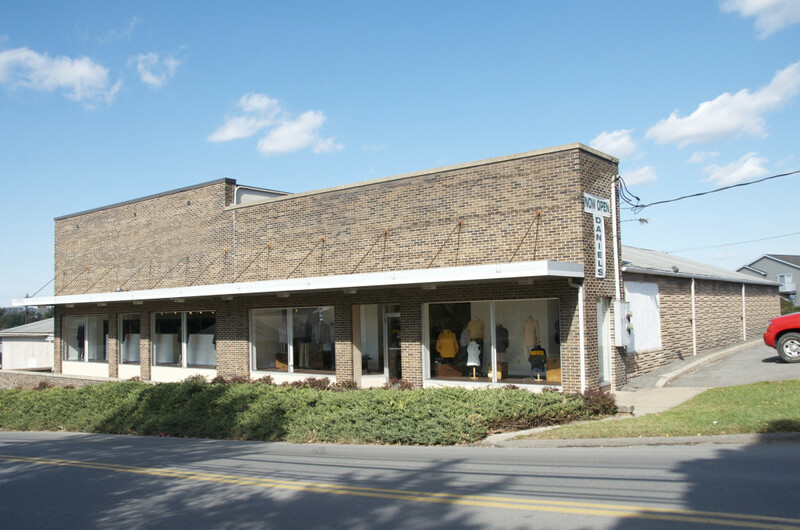 Daniel’s is the best with its years of experience.